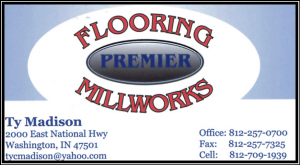 Premier Flooring & Millworks is your trusted carpet service provider in Washington, IN. Let our expertise and experience in the business help you with your carpet and rug needs. Try our services today and discover what sets us apart from the rest. Your satisfaction is our number one priority. 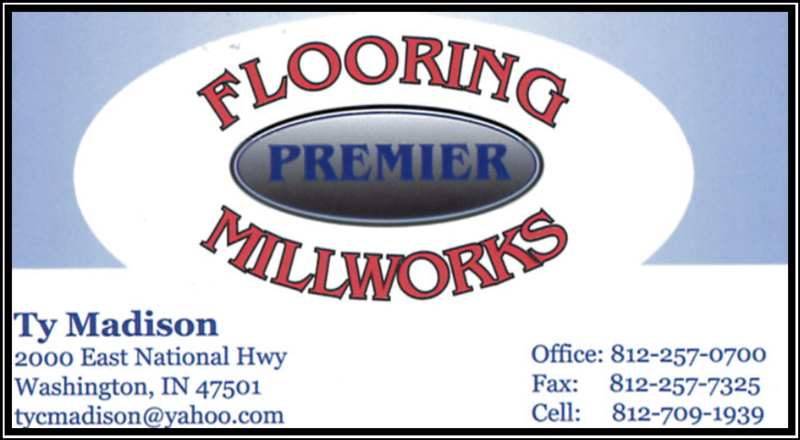 Contact Premier Flooring & Millworks today at 812-257-0700 for a FREE estimate.